This article shows you how to download and install windows movie maker on Microsoft Windows 10 desktop. 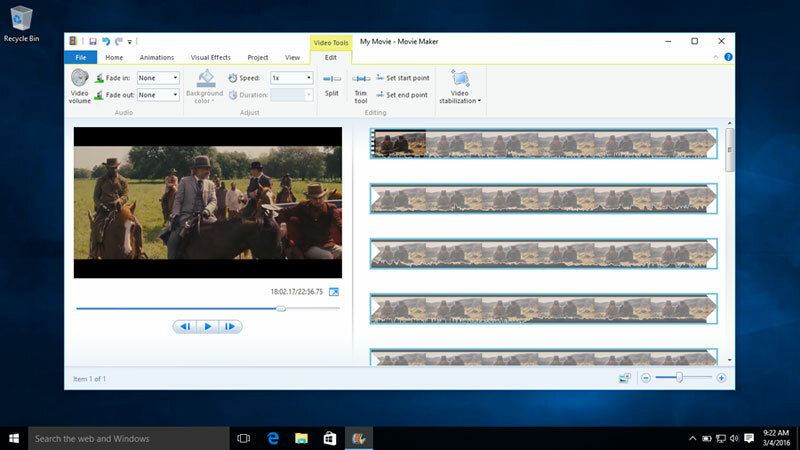 Movie maker is a very good video editor with lots of cool features And it is free for Windows 10. 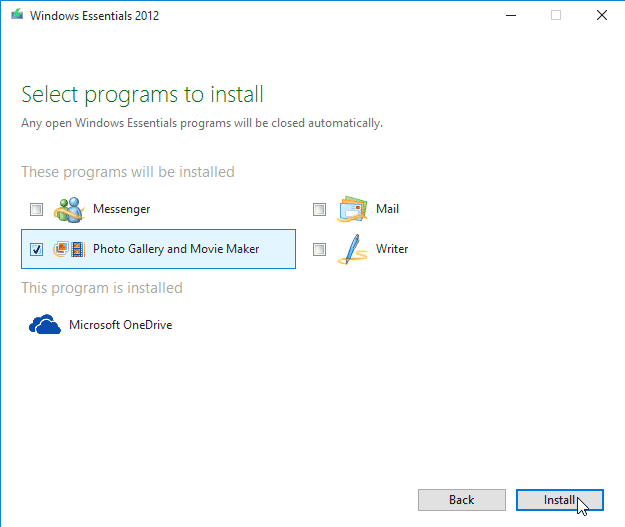 Movie Maker is now part of the Microsoft Windows Essential suit, which also includes windows messenger, mail and writer. But we will show you how to install movie maker only. So follow along. First of all we need to install .NET framework 3.5. Windows 10 by default comes with .NET framework 4. But movie maker of windows 10 requires .NET framework 3.5. To install .net framework 3.5 Go to Start Menu > All Apps > Windows System > control panel > Programs > Turn windows features on off. 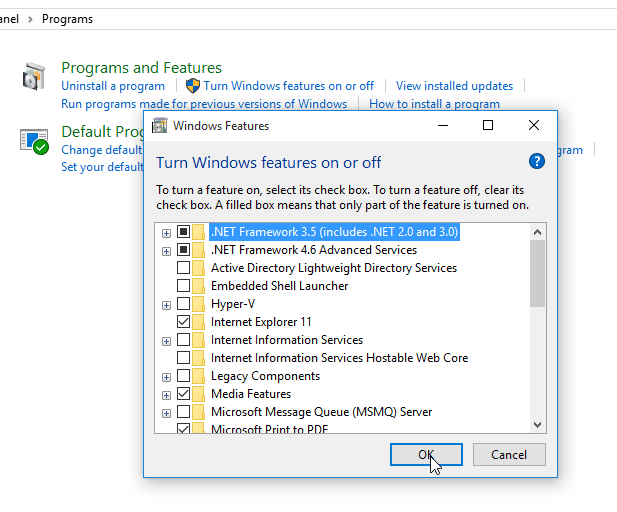 Then check the .NET framework 3.5 checkbox and click Ok button to install .NET framework. Windows movie maker is now part of the Microsoft Windows Essential Suit and it is free. Go to following URL windows.microsoft.com/en-us/windows/essentials and download the latest version for windows 10. As you can see, Windows Essential suit also includes messenger, mail and writer softwares. select the checkbox Photo gallery and movie maker and uncheck others if you do not want them and click install. So that is all about the installation now you can start editing your videos even record videos from your webcam and devices.